Each episode of Profile of a Writer explores the life and work of a prominent writer. Not just a dry recitation of fact, each episode is an exploration of the environment and people that shaped the writer's life and work. From interviews with family and friends, to glimpses of the artist at work, no stone is left unturned. 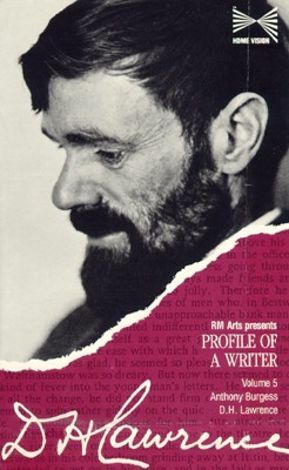 In this particular episode, the life and work of D. H. Lawrence is considered. Novelist Anthony Burgess leads viewers through a discussion of Lawrence's major accomplishments.